PhotoRec is a reliable file recovery tool that allows you to recover different file types including documents, multimedia, archives, and more from a wide range of storage mediums such as USB drives, hard disk drives, memory cards, etc. Apart from these, the tool is also capable of recovering data from digital cameras and it works with all common file systems. Recover all types of data professionally. Works with all file systems i.e. NTFS, FAT32, HFS+, and more. PhotoRec does not have a user-friendly interface. Instead, it has a basic command-lineinterface which could be difficult to use for non-geeks. Part 3: Which One is Better? Why? Step 1: First, download install, and launch PhotoRec on your computer. Run the program as administrator. Step 2: Use Up/Down arrow keys to choose the disk you wish to work with and then press Enter. Step 3: Now there will be three options to choose from i.e. Search, Options, and File Opt. For data recovery, select Search to proceed. Step 4: Next, you must select a Partition of the hard drive which you wish to scan for deleted files. The information of the file system will be required. Choose Other unless the file system is ext2, ext3, or ext4. Step 5: Once you have selected the partition, you have two options to choose from i.e. Free and Whole. Choose the Free option if you wish to recover your deleted files or Select the whole options if the file system is corrupted. Step 6: The next step is to choose the folder/directory where your files were located before deletion. Use Up/Down arrow keys to navigate to the folder of your choice. Step 7: Once you have selected the folder, the restoring process will begin. Wait for it to complete. Step 8: Now see the outcome of the restoring process. You should also scan the recovered files with your antivirus/anti-malware program as PhotoRec might have restored some Trojans. If you think that PhotoRec is a bit difficult to use and you are looking for an easy but similarly effective alternative, then we recommend you to have a try of iMyFone AnyRecover. iMyFone AnyRecover is the best alternative of PhotoRec due to many reasons. One of the primary reasons to use AnyRecover is its user-friendly interface. 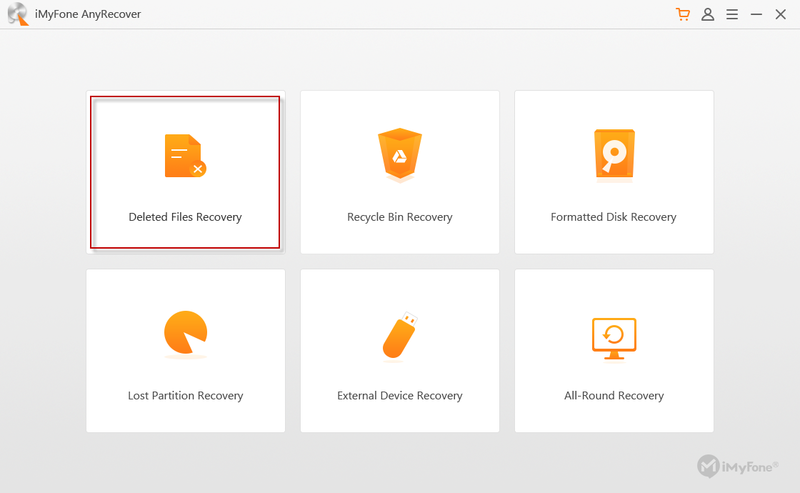 You won’t have to struggle when choosing a recovery mode, selecting the folder for recovery, previewing recoverable files, etc. when you are using iMyFone AnyRecover. Apart from this, this tool is just as effective as PhotoRec because it can recover virtually all kinds of files from different file systems. Recover all kinds of files conveniently, no matter how they were lost e.g. malware, system crash, accidental deletion, etc. 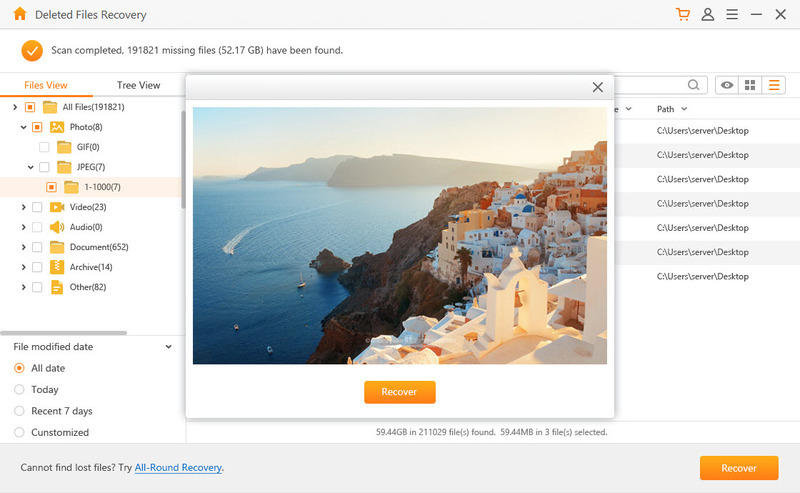 AnyRecover can be used to recover deleted files from any storage medium e.g. internal and external hard drives, memory cards, USB drives, etc. 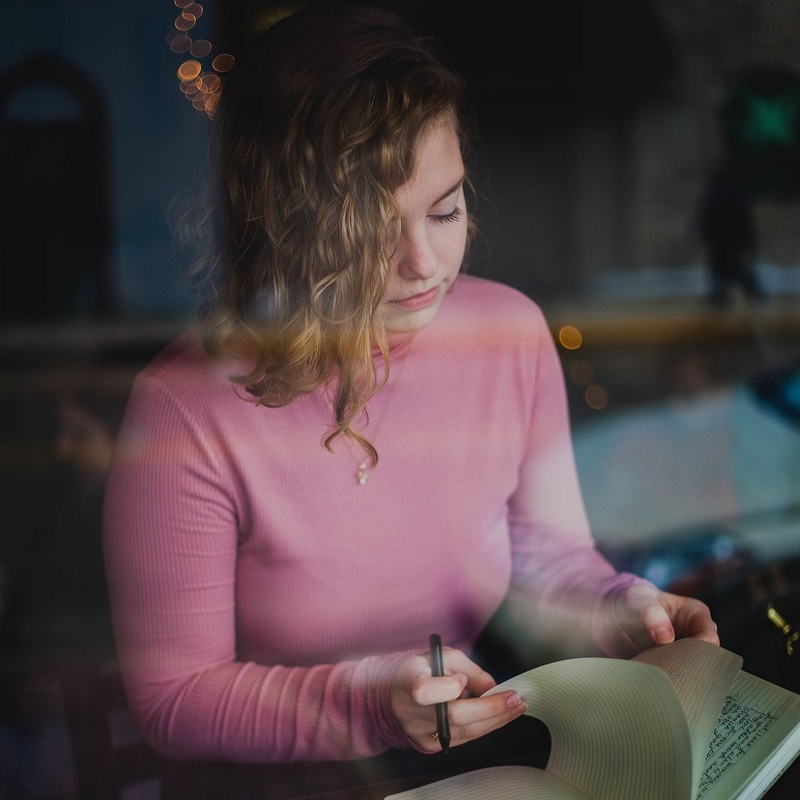 The software has a user-friendly interface which allows you to access and use its different modes and features quite easily even if you aren’t tech-savvy. Highest successful data recovery rate compared with other similar software. AnyRecover also allows you to preview data before you recover it. It makes selection of recoverable files easier. Step 1. Download, install, and launch iMyFone AnyRecover on your computer. Step 2. From its list of recovery modes, click on ‘Deleted Files Recovery’. Step 3. Now navigate to the location that you wish to scan for deleted photos, select file type and click the Start button. AnyRecover will start the scanning process. Step 4. Once the scan is completed, you can preview the photos and selectively to recover them. After selection, click the ‘Recover’ button to recover them. While both PhotoRec and AnyRecover are reliable data recovery tools, there are some differences between them and these differences can help you determine which one is better and more suitable for you. As far as the features are concerned, both tools are equipped with powerful and advanced features and recovery modes. However, iMyFone AnyRecover is a better option for most users. This is because PhotoRec contains a command-line interface which may be easy to use for tech-savvy users, but it will present difficulties for non-geeks. Command-lie interface is quite difficult to understand for users who aren’t tech-savvy and that are why AnyRecover is better because it features a user-friendly interface. Another advantage of using AnyRecover is that the selective recovery is quite easier as you can preview files before recovering them. Furthermore, the tool has many powerful recovery modes that offers you relatively more options for recovering your deleted files as opposed to PhotoRec.